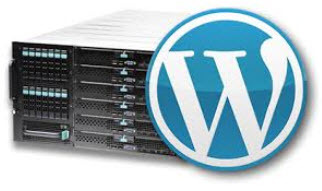 An ever increasing number of hosting companies are offering WordPress hosting. 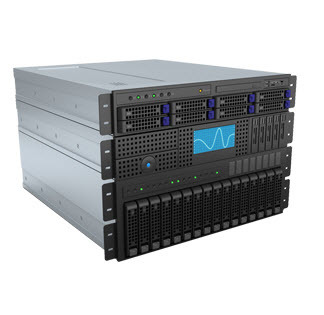 This is hosting especially designed for WordPress. Your account comes with WordPress already installed and the server settings are optimized to work as well as possible with WordPress. Sometimes WP hosting also includes a CDN service to make sure that your images etc loads as fast as possible regardless of where in the world your visitor is located. WP Hosting makes it extremely easy to start a WordPress website. All you have to worry about is posting content to the blog and personalize it. The hosting company does everything else. WP hosting could be a very good thing but unfortunately I can not recommend. It is seldom a good solution. The reasons for this is that WP hosting is very expensive compared to regular hosting. It is common that WP hosting cost more than 10 times more than what regular hosting of the same quality would cost. The server companies charge you a lot for the extra service they provide. Service that cost them very little to provide. This makes WP hosting into a great deal for the host and a rotten deal for you. There are a lot of people who do not know better and that want to make it easy for themselves who pay for WP hosting. I am hoping that you will not turn into one of them. If you are new to WordPress it is easy to look at every thing extra you seem to get with WP hosting and think that is it worth it. You get installation, management, optimization etc but none of this is worth much since it so easy to do. Please note that everything that is said above and in the rest of this article is about WP hosting in generally. There might be companies out there who offer good products that are worth the price. WordPress installation: The service installs WordPress for you so that you do not have to. WordPress is very easy to install and you can do it yourself in 5 minutes even if you never installed anything before. Many host do it for free if you ask them even if you do not have WP hosting. Managing the installation: WordPress needs next to no management that is not related to general server management that most regular hosts handles anyway. It is a very stable software that needs very little attention unless you modify it yourself. We Update WordPress when necessary: WordPress will tell you when there is a new version available. This is true for the core, plugins and themes. All you need to do to upgrade is to click the upgrade button when WordPress asks you. Take less than 5 min a month. If you want to you can set WordPress to do this automatically without you ever having to worry. We optimize your website: This usually only means that they turn on G-zip, browser based caching, expire headers and a few other featured on the server. You can do the same by copy pasting a bit of code. Takes one minute. All of these services are worth money and take some time to do. If your host offer to do this for a one time fee then it might be a great deal. But it is not worth paying a large monthly fee for these services. 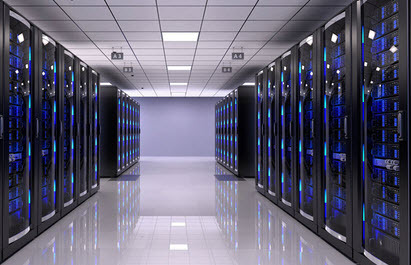 If you feel it is worth it for you to make sure that you do not have to worry then you are of course free to get WP hosting but you should be aware that you are paying a very high price for the extra service you get. You could easily do it yourself.